It's sure to be an adventure, but not for the faint of heart! 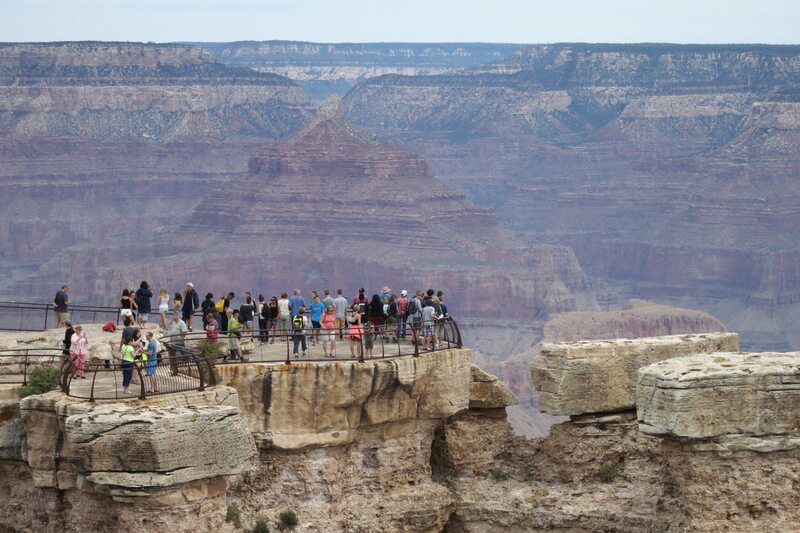 Visitors to the Grand Canyon have several options when it comes to witnessing the beauty of this national treasure. 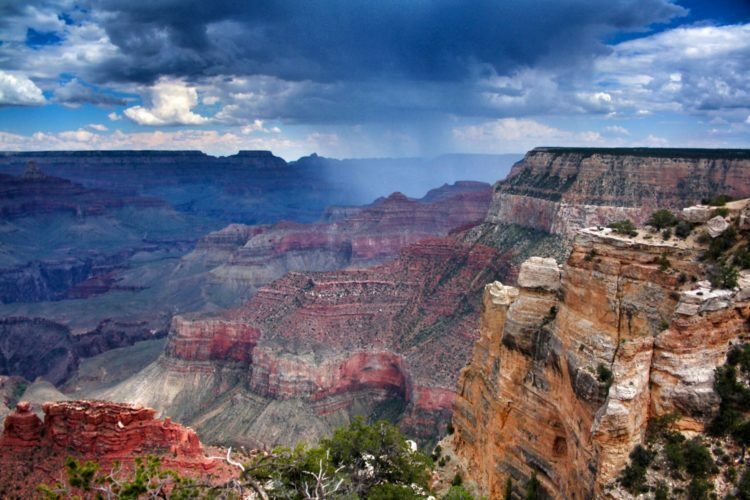 The strenuous rim-to-rim hike rewards guests with the canyon’s sprawling beauty. 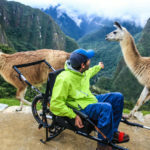 Of course, alternative routes include rafting, taking a mule ride through the canyon or soaring in a helicopter high above it. 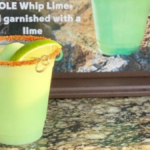 Now, visitors to the Grand Canyon have another option for exploring this gorgeous natural wonder — one that’s sure to push those adrenal glands into overdrive. 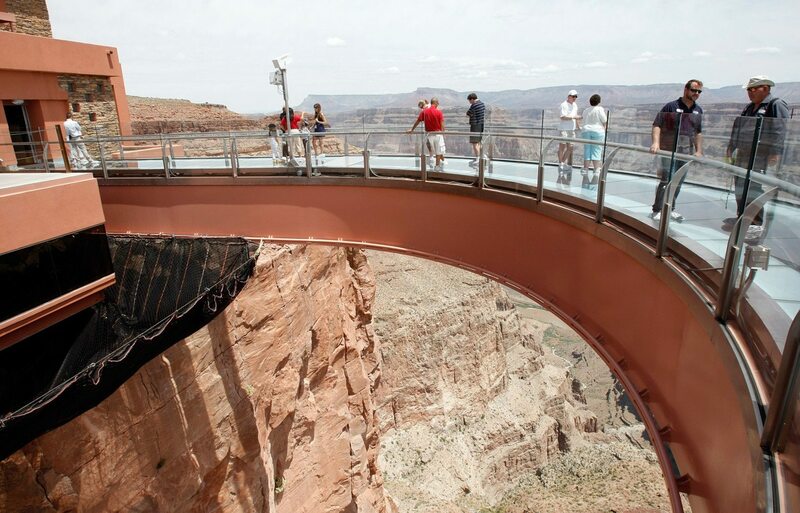 Grand Canyon West’s latest adventure zips visitors nearly 1,000 feet above the floor of a side canyon. 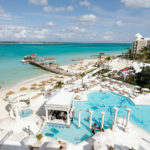 As the company explains on its website, the structure consists of “quad ziplines” that are engineered with four steel cables, running side-by-side and parallel to one another and allowing groups to zip together. That means you can rip through the air with a group of friends or family members, which hopefully makes the experience a little less scary — or at least even more memorable! 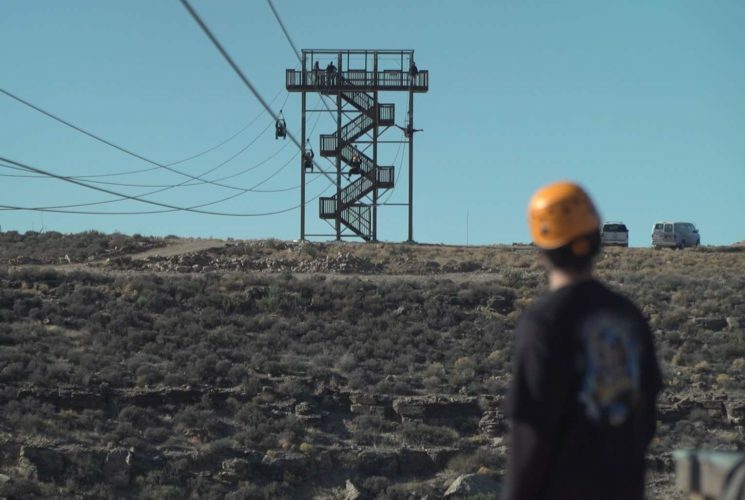 The first of the lines stretches 1,100 feet in length, while the second features a steeper grade, propelling riders for 2,100 feet on a downhill adventure, showing off views of the nearby Quartermaster Canyon. Speeds reach about 45 to 50 miles per hour, and $89 will get you rides on two separate runs. Please note, though, that tickets can only be purchased on-site. So, would you dare to try out this zipline or do you prefer taking in the breathtaking views from a stationary look-out point? 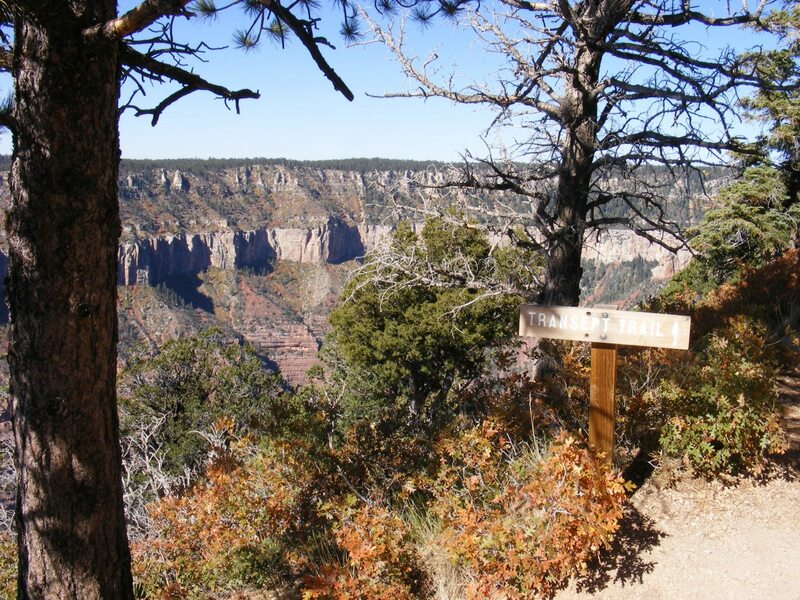 If you’re looking for a thrill of a different kind while visiting the Grand Canyon, consider hiking the Transept Trail. This stunning 3-mile stretch along the North Rim is known for the fabled “Wailing Woman,” who supposedly haunts the area, wearing a blue dress with white flowers and crying at night for her husband and son, who were killed in a hiking accident. If that doesn’t send chills up your spine, we don’t know what will!